Assists in developing plant growth and health. 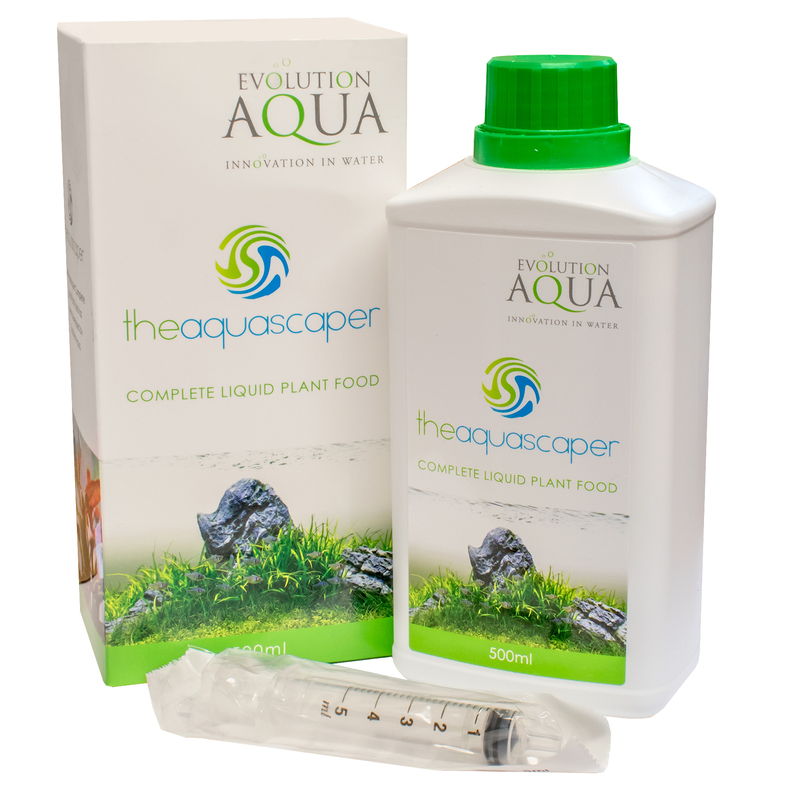 Ensure lush and healthy aquarium plants with Evolution Aqua Liquid Plantfood. 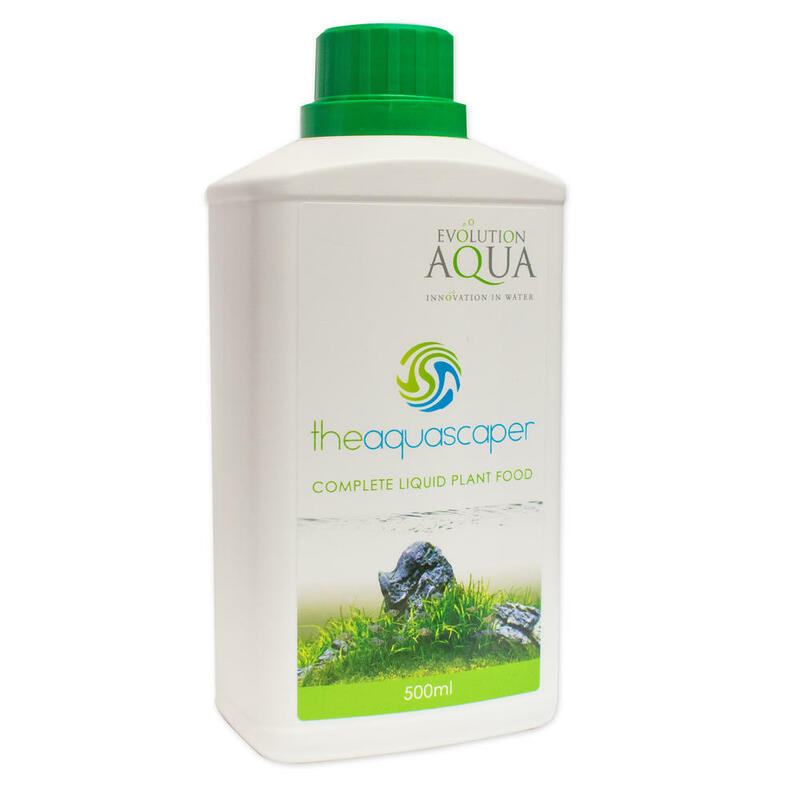 The complete liquid based product is an all in one food for your aquarium plants. It has been designed as a simple single dose solution that contains all the micro and macro nutrients needed for increased plant growth. The plant food contains vital nutrients including Nitrogen, Phosphorus and Potassium. The liquid does not contain any colouring so has proven mimimal effect on water clarity. The food is easy to use and comes with a dosage syringe. Low - 1ml per day per 50 litres Med - 2ml per day per 50 litres High - 5ml per day per 50 litres *Dosage assumes high plant biomass. For best results dose daily and combine dosing with a 50% water change per week. One capful equals 10ml approx.